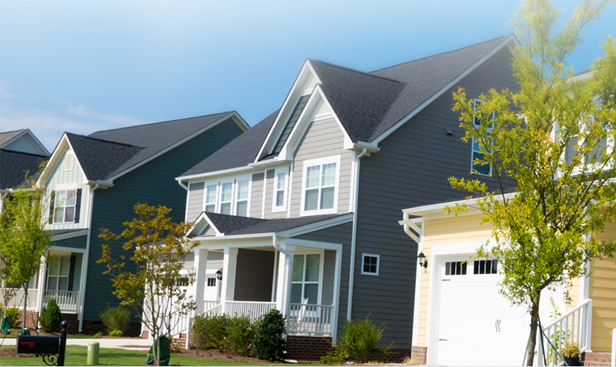 Real Property Management (RPM) is the nation’s leading property management franchise. Our revolutionary programs help to maximize success and income potential for our franchise network. History In 1982, RPM co-founder and president Kirk McGary started a small property management company while attending college. After completing graduate school, he worked for several high-tech companies. In 1986, Kirk founded a successful accounting software company which installed thousands of accounting systems nationwide. In that same year, he started Real Property Management. Co-founder and Vice President Doug Oler owned and operated numerous H&R Block franchises for over 25 years. His experience in the franchise business has helped propel RPM to be on of the leading property management franchise in the nation. This growth and success led to the launch of RPM franchise in 2004. RPM franchises enjoy turn-key solutions and products. The programs and tools ensure franchises are successful and very profitable. & Services Real Property Management (RPM) is the nation’s leading property management franchise. Our unique approach remains unequaled in the industry. Our revolutionary programs and systems have been carefully designed to maximize success and income potential for our franchise network. Investment Cost of Franchise: Less than $35,000 - License to use the RPM brand. - Three-day training for all new franchisees. - Franchise business and operations manual. - Over 100 forms, letters and checklists. - State-of-the-art property management software. - Corporate accounting software package. - 50 RPM for rent signs. - One year legal service. - Access to online training resources. - Comprehensive collection of policies and procedures. - Proven web-based marketing campaign. – Our comprehensive training package, delivered through quarterly classroom sessions, our annual conference and our online training facility, ensures our franchisees are fully equipped to launch and develop their RPM business. - RPM’s rapid start-up program assists franchisees to get their doors open quickly and efficiently. - Our dedicated support staff are available to help with day-to-day questions and concerns of our franchisees as often as necessary. - RPM provides access to the most current and up-to-date market research and marketing tools for the business. – We are working behind the scenes all the time to develop and test the latest programs and systems. - Over the last decade, residential property management has become one of the fastest growing industries in the country. More than 30% of all residential real estate transactions in the US are non-owner occupied. The growth potential and future stability of the industry are staggering. The time has never been better to own a Real Property Management franchise. - RPM’s committed customer service team is dedicated to researching and developing the latest programs, systems and techniques. These revolutionary tools help to ensure the success of our franchises. - By drawing on over 20 years of experience, RPM franchisees enjoy the same turn-key solutions to property management that helped launch RPM and make it the nation's leading residential property management company. This knowledge and experience help to jump-start our franchises in any market. - RPM franchisees benefit from a competitive edge in property management. By providing knowledge, powerful tools, proven systems, technology, customer support, quality products and services, and ongoing training, RPM helps to ensure the success and profitability of all of its franchises.